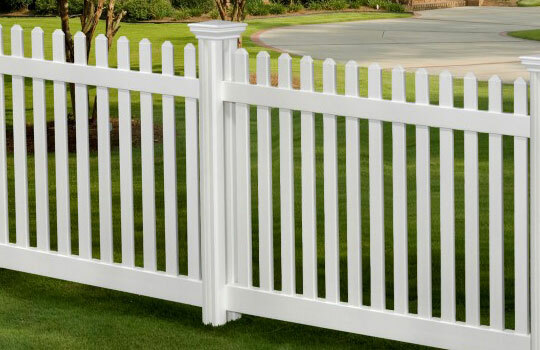 Add elegance, curb appeal and value to your property with our ornamental iron or customized wooden fences. 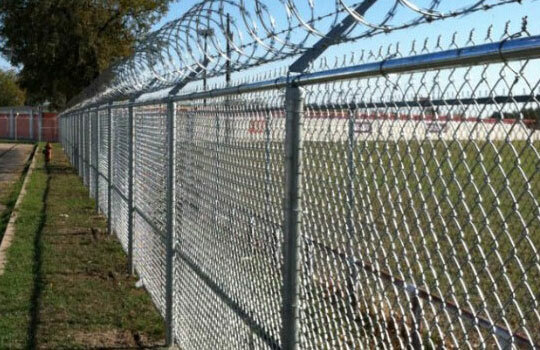 We keep many styles in stock, which saves you time and money. 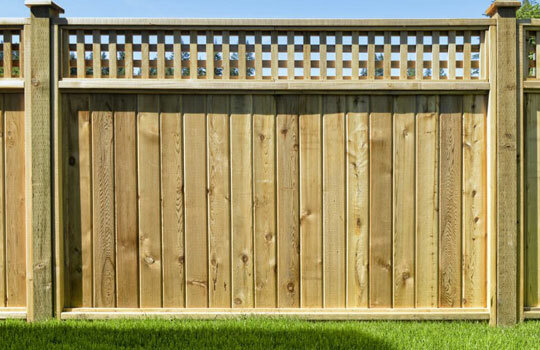 Our experienced professionals will visit your site to make sure you get the fence that meets your needs and your budget.